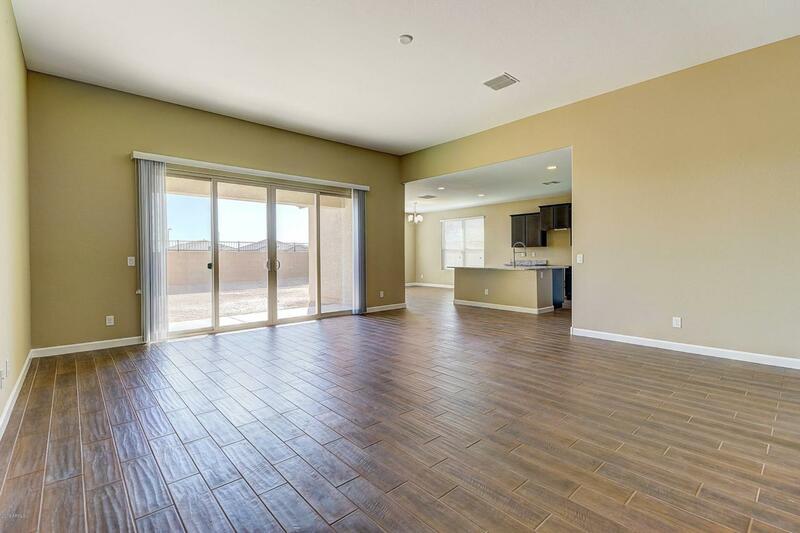 Do You Like a Open floor Plan? This is it! 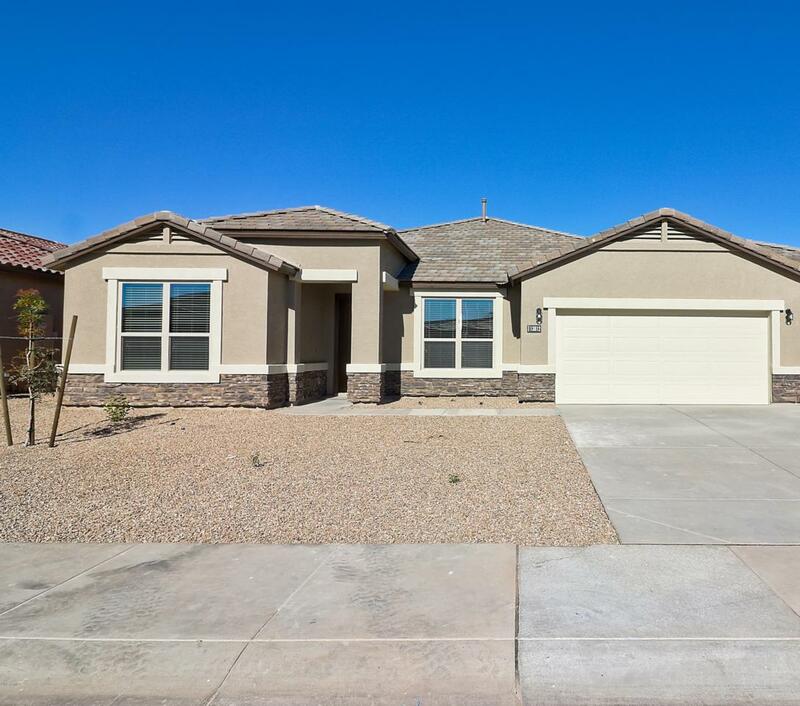 See Rancho Cabrillo Estates Pearl plan, 3 bedroom, 3 bath and a 3 car tandem garage. Upgrades galore! Designer package Espresso shaker style cabinets, staggered with 2 1/4 inch crown molding. Granite counter tops and stainless steel Frigidaire smudge proof range and oven, microwave, and dishwasher, plus a side by side stainless steel Frigidaire refrigerator to match. 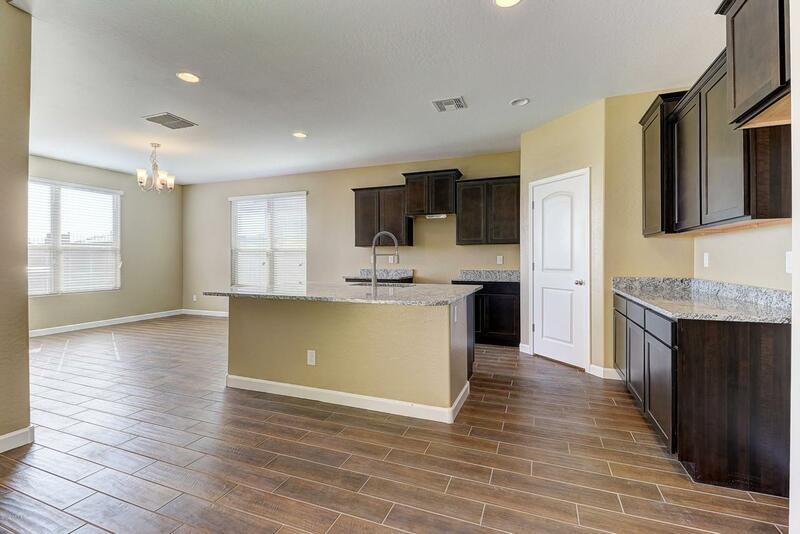 Washer and dryer along with window coverings complete this turn key home! Multi sliding glass door in the great room adds to the open and airy feeling. 8 foot interior doors are a great interior feature! Double gate adds for additional storage.